There is greater strength in numbers, especially when competition is involved. With co-branding, however, that perfect number can be as small as two to have the potential to create a dynamic marketing alliance that can produce success in the marketplace that is unable to be attained on its own. Co-branding is gaining traction and becoming a popular strategy for any type of marketing plan, and for good reason. Brand partnerships can strengthen top-of-mind awareness for both parties, re-interest non-committed customers, and above all else, introduce your brand to a new segment of customers that are likely to be interested in you. Also referred to as a brand partnership, co-branding is defined by the alliance two or more brands form to create a product or service that embodies the essence of each brand by collaborating on financial and creative resources. Co-branding provides a plethora of valuable outcomes that each brand can benefit from. Perhaps the most obvious advantage of co-branding is the enhanced brand awareness and reach that comes from leveraging each partner’s audience. This stronger brand awareness is only possible, however, if the customer base of each brand finds value in the new product or service. This means finding common ground or an equal problem between each segment and filling that need jointly. TIP: It is important to remember that each brand must have a similar customer base to each other, but they should never be exactly the same. Co-branding partnerships can be very attractive to marketers and advertisers due to the combined budget that becomes available. This joint fund can support a greater product or service launch that one brand alone could not have previously managed financially. Entering the market in a big way with the support of another reputable brand and a strong marketing strategy can also establish immense credibility in the market, as well as magnified market penetration. 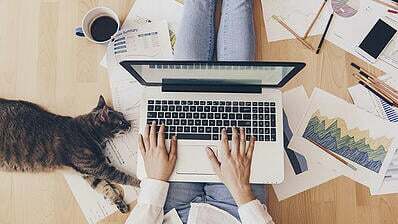 This type of forceful reputation can give customers the perception of a premium product offering, thus enticing them to pay more. Now that we understand that co-branding is an alliance between two or more brands to create a product or service together, let's talk about co-marketing. Co-marketing can easily be confused with co-branding, especially since the terms are regularly used together. The biggest difference between co-branding and co-marketing is that the purpose of a co-marketing partnership is not to create a special product or service. Co-marketing is when two or more complementary companies collaborate in marketing and advertising efforts to promote each other’s products or services. 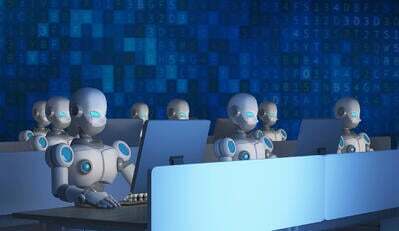 This allows each brand’s product to be introduced to the other customer base, which may not have otherwise been reached, by promoting combined offerings that will appeal to all audiences. A great co-marketing example is Spotify and Uber. Music listeners and car drivers may not fall into the exact same customer segment, but many, if not most, car drivers and riders will listen to music while driving or riding in a car, and vice versa. These two complementary acts co-market well together, because Uber is able to capture riders that use or are interested in Spotify, and Spotify is able to market its service where people typically enjoy listening to music. This may also entice non-Uber riding Spotify users to try out Uber if they are aware they can customize their riding experience with their favorite music! Every awesome idea is followed by some sort of risk. By pairing up with another great brand, the perceived risk appears to be smaller, and in many cases, it is. While that is a great advantage of co-branding, there are some disadvantages to be on the lookout for as well. 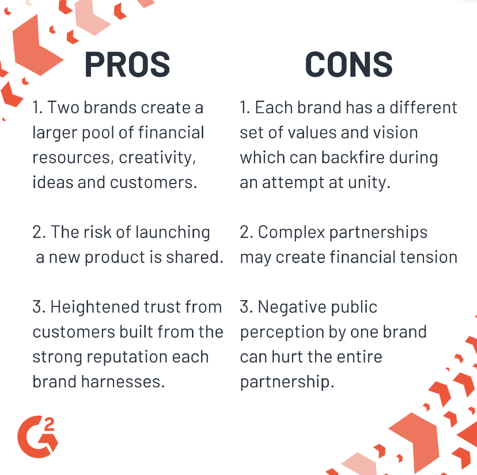 Understanding the associated advantages and disadvantages of a co-branding strategy is vital for both brands’ success. Perhaps the most crucial piece to be aware of when creating a co-branding strategy is the brand you chose to partner with. Each brand can have a very different set of values, ethics, and company vision. Ensure that the brand you choose to work with has a similar background as you. These elements may seem minor during the creation of a product that has nothing to do with your values and ethics, but for the sake of unity, partnership longevity, and customer relations, these elements are one of the most crucial steps. It may be beneficial to enlist the help of a marketing strategy agency to work as the middleman when navigating through this type of tricky territory. 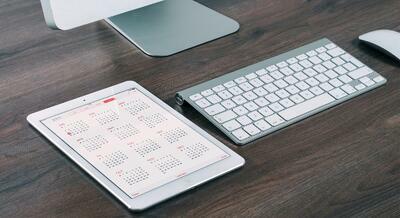 Take a look at some of the most popular co-branded products in the marketplace today! There is also an example of co-marketing to ensure the difference between the two are clear. 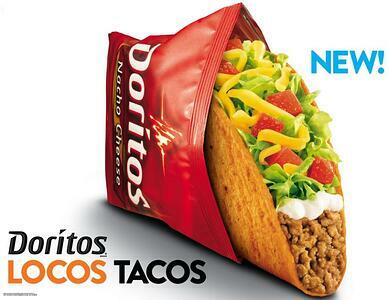 Doritos and Taco Bell teamed up to replace the plain corn shell for the mega-popular nacho cheese flavor. Instead of a triangle tortilla chip, think one large Dorito as a taco shell. Absolutely brilliant (and delicious). 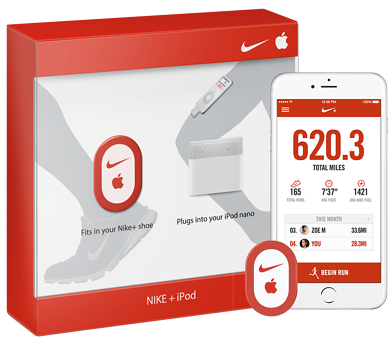 Nike+ uses Apple technology and Nike gym shoes to create a powerful chip that is used to track steps, workouts and activity levels on your Apple device. 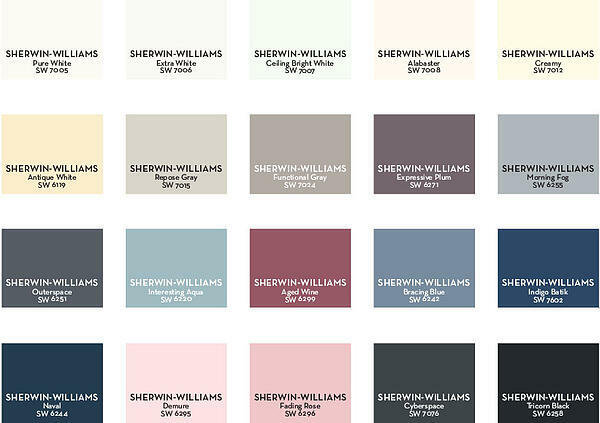 Pottery Barn's reputation in home decor is accented by Sherwin William's paint expertise to create a one-stop shop for any type of home makeover. 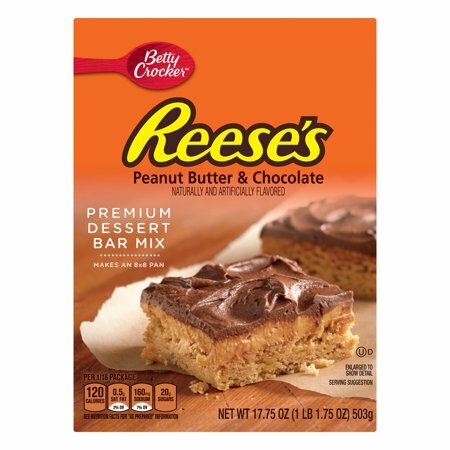 Betty Crocker is one of the most famous brand names in baked goods, and Reese’s Peanut Butter Cups may be one of the most loved candies of all-time. Combining these two brands in a delicious dessert is any chocolate lover's dream! 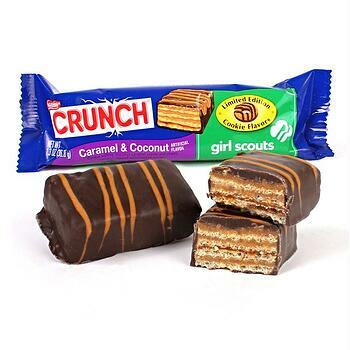 Springtime can only mean one thing: Girl Scout Cookies! Nestlé capitalized on the hype by teaming up with America’s most beloved cookies. The craze continues in new forms. Most people have strong opinions on scents, especially the ones that are near the body and in the home. 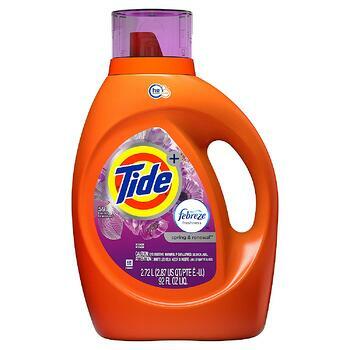 Tide and Febreze created Tide Plus Febreze Freshness for maximum cleaning and sweet smelling detergent to appeal to just about anyone. Never choose between donuts and ice cream again! 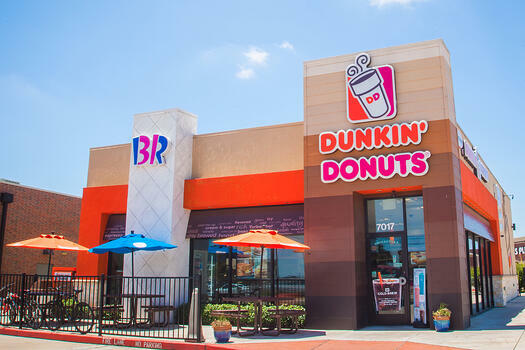 Dunkin Donuts and Baskin Robbins come together to fulfill every type of sweet craving a customer could ever have! Procter and Gamble knew what it was doing by pairing two of its popular oral hygiene brands together. 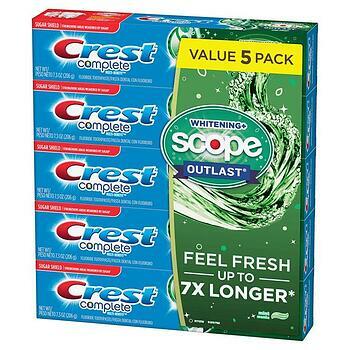 Not only do customers get the complete benefits from Crest toothpaste, but adding the freshness and whitening benefits of Scope is sure to win over any customer! 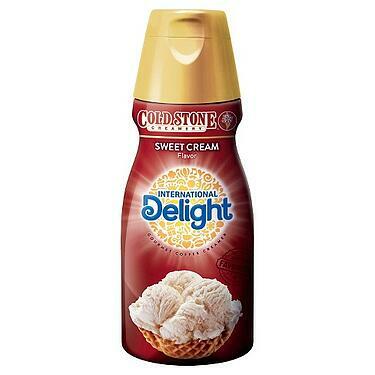 Any coffee creamer brand can sell the standard vanilla, caramel, and hazelnut flavors, but only International Delight offers creamer flavors of my favorite ice cream and candies! 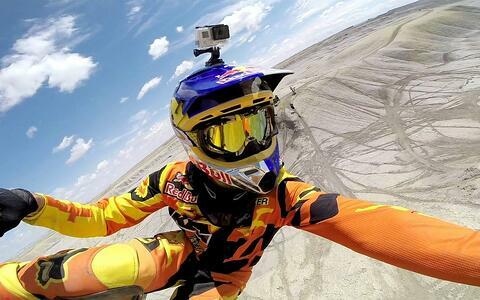 The Red Bull and GoPro partnership is an excellent example of what co-marketing should be. You may be wondering what a camera and drink brand have in common, but it goes a lot further than the actual product. Both brands emulate a certain type of lifestyle. Adventurous, spontaneous, and bold, these two brands have endless marketing possibilities together. Appealing to a customer’s wants and needs should be the number one priority for every brand. If there is a gaping hole in the solutions your brand provides and you are aware it can be filled by a similar brand, then teaming up to create the best of both worlds for each of your customer bases is a clever strategy that proves you know what your customers want, maybe even before they do. Co-branding is an easy way to surprise and delight your target market while keeping them engaged and interested in your brand. When done right, co-branding has the potential to create a lasting brand friendship that can produce collaboration and idea sharing for many years to come! 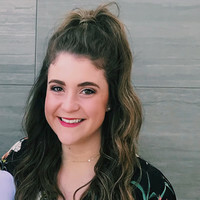 If you are interested in additional strategies to expand your brand in the marketplace, learn what brand extension is and how you can implement it in your own marketing plan!